If you have a financial goal, we’ve got an investment solution to get you there. with traditional asset class returns. portfolio and achieve a short position. Index over rolling four-year periods. LPT) on a rolling four-year basis. Aims to provide investors with the performance of the market, before fees, as measured by the S&P/ASX 300 Total Return Index. To closely track the risk characteristics of the index, while minimising transaction costs. Will hold all of the securities in the index (most of the time), allowing for individual security weightings to vary marginally from the index from time to time. Aims to provide an income stream (excluding capital gains) that grows each year, by investing primarily in Australian shares. Targets an absolute return over time, by investing in a global, diversified portfolio of predominantly investment grade fixed income securities, according to the manager’s global macroeconomic and market views. Invests primarily in Australian companies that have the potential to provide future growth in dividends. Expected to generate tax-effective returns by investing in companies expected to have high franking levels and by carefully managing the realisation of capital gains. Aims to achieve a return greater than the return of the S&P/ASX 300 Accumulation Index plus 2% per annum, before tax, but after fees and expenses, over rolling three-year periods. Invests in equity securities which are listed or expected to list on an Australian exchange and is suitable for investors who are seeking long term capital growth and are prepared to hold their investment for at least five years. Aims to provide long-term capital growth and regular income through investment in quality industrial and resource shares and to outperform the S&P/ASX 300 Accumulation Index (before fees and taxes) over rolling three-year periods. The manager researches companies of all sizes using consistent share selection criteria. The priority is to select those companies that represent the best investment quality and are appropriately priced. In determining investment quality, investments are carefully selected on the basis of four key investment criteria: conservative debt levels, sound management, quality business and recurring earnings. Derivatives may be used in managing the fund. The fund invests primarily in Australian listed, or soon to be listed, shares but may have up to 20% exposure to stocks outside Australia. Currency hedges may be used from time to time. 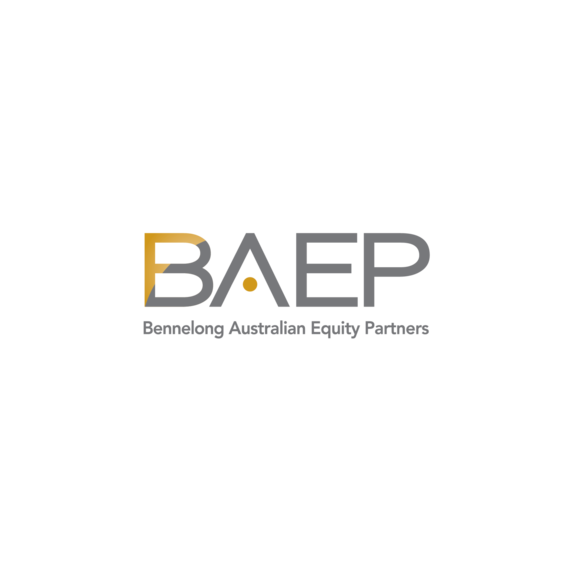 Aims to enhance long-term capital growth through borrowing (gearing) to invest in quality industrial and resource shares and to outperform the S&P/ASX 300 Accumulation Index (before fees and taxes) over rolling three-year periods. The manager researches companies of all sizes using consistent share selection criteria. The manager’s priority is to select those companies that represent the best investment quality and are appropriately priced. In determining investment quality, investments are carefully selected on the basis of four key investment criteria: conservative debt levels, sound management, quality business and recurring earnings. The fund invests primarily in Australian listed, or soon to be listed, shares but may have up to 20% exposure to stocks outside Australia. Derivatives may be used in managing the fund, including for gearing purposes. Aims to provide long-term capital growth and regular income through investment in quality industrial shares and to outperform the S&P/ASX 300 Industrials Accumulation Index (before fees and taxes) over rolling three-year periods. The manager researches companies of all sizes using consistent share selection criteria. The priority is to select those companies that represent the best investment quality and are appropriately priced. In determining investment quality, investments are carefully selected on the basis of four key investment criteria: conservative debt levels, sound management, quality business and recurring earnings. Derivatives may be used in managing the fund. The fund invests primarily in Australian listed, or soon to be listed, shares but may have up to 10% exposure to stocks outside Australia. To outperform (before tax and fees) the Bloomberg AusBond Bank Bill Index² and achieve returns superior to cash management trusts, by investing predominantly into a diversified range of term deposit and deposit like investments. Primarily invests in term deposits issued by major Australian banks with a bias toward the top four banks. 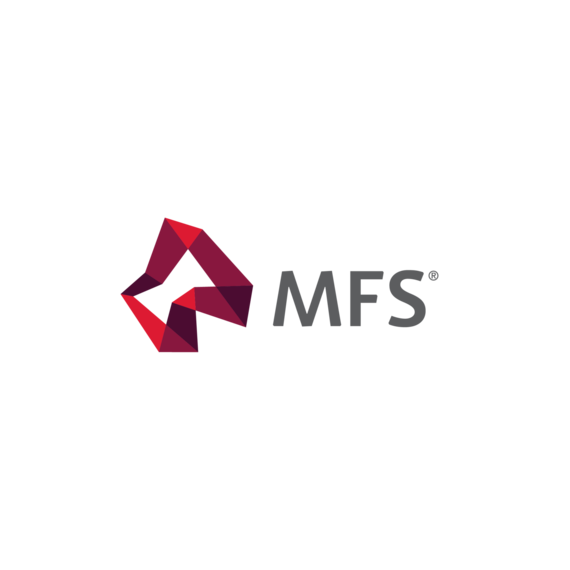 The fund is managed to provide a short-term maturity profile to meet liquidity requirements. Aims to provide a total return (income and capital growth), before costs and before tax, of 4.5% p.a. above inflation (the RBA inflation rate (Consumer Price Index) - trimmed mean), on a rolling five-year basis. The fund provides investors with diversification by investing across a range of traditional asset classes such as shares, listed property, commodities, fixed income, credit and cash. The underlying asset class exposures within the fund are achieved by investing in passively managed investments such as index funds, exchange traded funds (ETFs) and derivatives. and 50% exposure to fixed interest assets. estate and fixed interest securities. To provide a total return, consisting of capital appreciation and income, by gaining exposure to a diversified portfolio of companies and real estate securities listed on approved developed and emerging markets, and domestic and global fixed interest securities. Will seek to target approximately 70% exposure to equities and 30% exposure to fixed interest assets. Normally, the manager will gain some or all of its exposure by investing in other funds managed by it that invest in equity, real estate and fixed interest securities. comprising the weighted combination of relevant market indexes. achieve this by actively managing the fund. allocation to reduce risk if market risk is high. exposure to the risks of investing in markets. Aims to outperform the benchmark, before fees, over four-year periods. MLC aims to achieve this by actively managing the fund. This includes changing the fund’s asset allocation to reduce risk if market risk is high. As a result of reducing the allocation to higher risk assets, there may be smaller losses than the benchmark in weak or falling markets and potentially lower returns than the benchmark in strong markets. The Fund has a strong bias to growth assets and some exposure to defensive assets. 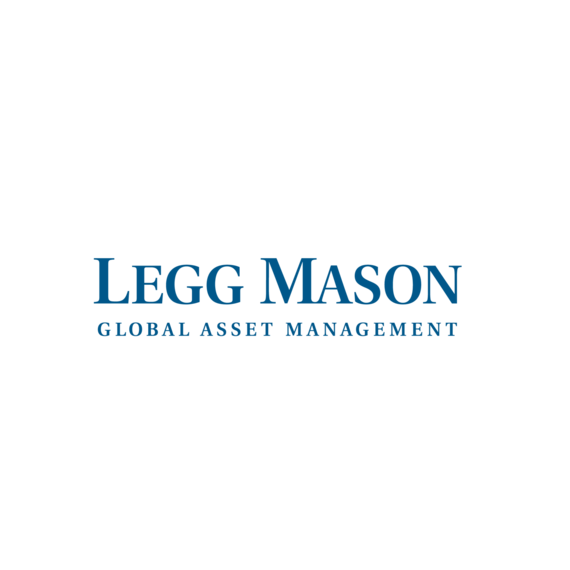 The manager actively manages the allocations to these assets within defined ranges, in accordance with its changing view of risk and opportunities in investment markets. The fund is broadly diversified across asset classes and investment managers from around the world. These managers invest in many companies and securities in Australia and overseas. 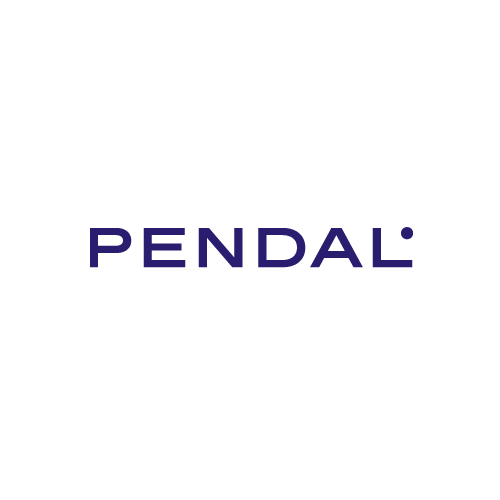 Aims to provide long-term capital growth and income through investment in a diversified portfolio with an emphasis on Australian and international share investments and to outperform a composite benchmark (before fees and taxes) reflecting its allocation to the various asset types over rolling three year periods. Invests in a diverse mix of growth, defensive and other assets, with a focus on Australian and international shares. Tactical asset allocation strategies may be applied, which involves the fund adjusting its exposure to asset classes on a regular basis within the investment guidelines. Currency hedges may be used from time to time. Derivatives and exchange traded funds may be used in managing each asset class. to outperform a composite benchmark (before fees and taxes) re ecting its allocation to the various asset types over rolling three-year periods. income securities. Tactical asset allocation strategies may be applied, which involves the fund adjusting its exposure to asset classes on a regular basis within the investment guidelines. Currency hedges may be used from time to time. Derivatives and exchange traded funds may be used in managing each asset class. a 50% allocation to income assets. Seeks to match the weighted average return of the target indexes of each of the underlying manager’s index funds in which it invests, before taking into account fees and expenses. The strategic allocation reflects a 30% allocation to growth assets and a 70% allocation to income assets. Seeks to track the weighted average return of the various indices of the underlying funds invested in, in proportion to its strategic asset allocation, before taking into account fees, expenses, and tax. The strategic allocation re ects a 70% allocation to growth assets and a 30% allocation to income assets. account fees, expenses, and tax. range of sustainable, ethical and financial criteria. thermal coal and oil sands production. Aims to provide long-term capital growth and regular income through investment in quality shares of socially responsible companies and to outperform the S&P/ ASX 300 Accumulation Index (before fees and taxes) over rolling three-year periods. The manager researches companies of all sizes using consistent share selection criteria. The priority is to select those companies that represent the best investment quality and are appropriately priced. In determining investment quality, investments are carefully selected on the basis of four key investment criteria: conservative debt levels, sound management, quality business and recurring earnings. The manager utilises a strategy for screening ethical and socially responsible investments. Derivatives may be used in managing the fund. The fund invests primarily in Australian listed, or soon to be listed, shares but may have up to 20% exposure to stocks outside Australia. Outperform the RBA Cash Rate over rolling three-year periods. Comprising a portfolio of real estate mortgages operated in a highly conservative fashion, it is designed for investors seeking income returns higher than short-term money market rates and who also seek a relatively lower risk investment compared to more volatile investment sectors. Aims to provide investors with the performance of the market, before fees, as measured by the Bloomberg AusBond Composite 0 + Year Index². To closely track the risk characteristics of the index, while minimising transaction costs. Will look to closely match the index major risk and return factors through a methodology called stratified sampling. To outperform (before tax and fees) the Bloomberg AusBond Bank Bill Index² and achieve returns superior to cash management trusts. Actively manage a portfolio of low risk debt products and securities (including term deposits) on offer by Australian authorised deposit-taking institutions with a bias (minimum 60%) toward those issued by the four major Australian banks. industries and are prepared to accept some variability of returns. cash and may use derivatives. Outperform the RBA Cash Rate after fees over the medium term. An active, absolute return strategy that invests in a range of domestic and international fixed income securities. The full spectrum of available securities, including non-investment grade, may be utilised. With a focus on managing downside risk, the Fund has the flexibility to invest in cash and other debt securities (such as government bonds) to help preserve capital during downturns in the credit cycle. The Fund may also use derivatives and active currency management as part of the overall investment strategy to create a well-diversified portfolio with the potential to deliver consistent returns above cash and term deposits but with less risk and volatility than the equity market. Aims to provide investors with the performance of the market, before fees, as measured by the MSCI World ex Australia Net Index (hedged in AUD with net dividends reinvested). Aims to provide investors with the performance of the market, before fees, as measured by the MSCI World ex Australia Net TR Index (unhedged in AUD with net dividends reinvested). risk of permanent capital loss. does not hedge currency risk. Aims to provide long-term capital growth through investment in quality global shares and outperform the MSCI World Net Total Return Index ($A) (before fees and taxes) over rolling three-year periods. The manager adopts a 'bottom-up' stock selection approach to investing, where the decision to buy and sell is based on fundamental quality and valuation. The manager constructs a portfolio within a framework that is benchmark independent in terms of stock and sector weights. Currency hedging can be used with the aim of protecting the value of the fund's assets. Derivatives may be used in managing the fund. Index on a rolling three-year basis. Aims to match the performance of the S&P/ASX 300 A-REIT Total Return Index before fees. for individual security weightings to vary marginally from the index from time to time. assets with recurring cash flows. less volatile than the wider equity market. hold approximately 20 to 45 securities. exposure to cash and cash equivalents.